• Great gift item! • Great for home decor! 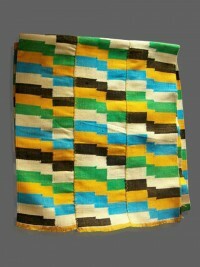 • Start your collection of African Masks for sale here now! 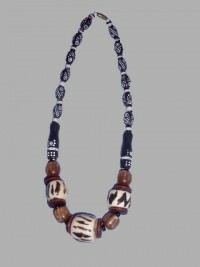 Unlike Western societies, the African cultures encouraged innovation and creativity both in style and design from their artists. 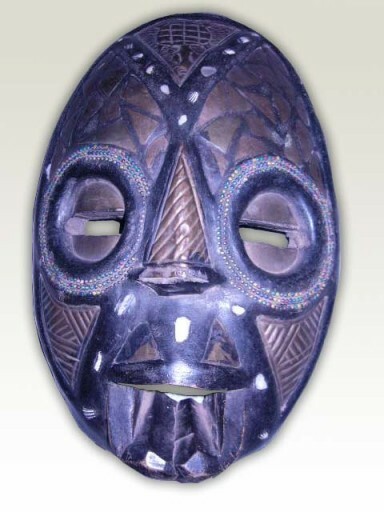 Whether the art is a result of visual abstraction, diversity or imagery from dreams and nightmares, the creators of Tribal African masks were never without stimulation. In the West African tribes, art didn’t sit on a pedestal – it was an expression of life forces at work, and the best examples of this are the colorful African masks. Used as a mixture of sculpture and performance art, the African masks here to buy had meaning and dances specifically relating to each design. 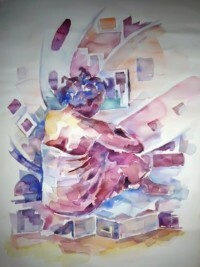 Each one had a name defining not only the mask, but the dance and the spirit within. In the mind of the African, the three can not be separated. The creation of the mask was the creation of the dance, and the binding of the spirit to the name. 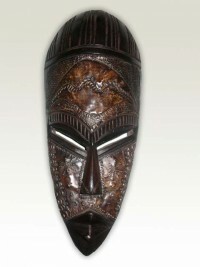 The collection of African Masks on sale at www.afrikboutik.com are handcrafted from sese wood, a durable Ghanaian wood. Our artists are well trained in the creation of these masks, and the heritage behind them. You simply won't find finer examples anywhere. Look over our collection, knowing that each mask is an individual masterpiece that would make a fine gift or a wonderful addition to your home. Make your selection now!